Why Is The New Ducktales Premiere So Good? 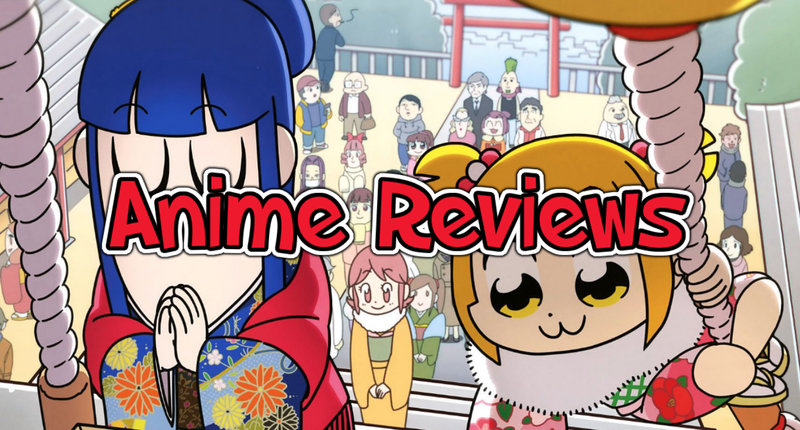 I’ve been lacking in stuff to write about as of late, so let’s take a break from the foreign cartoons to talk about what’s shaping up to be one of the best western cartoons since Gravity Falls. 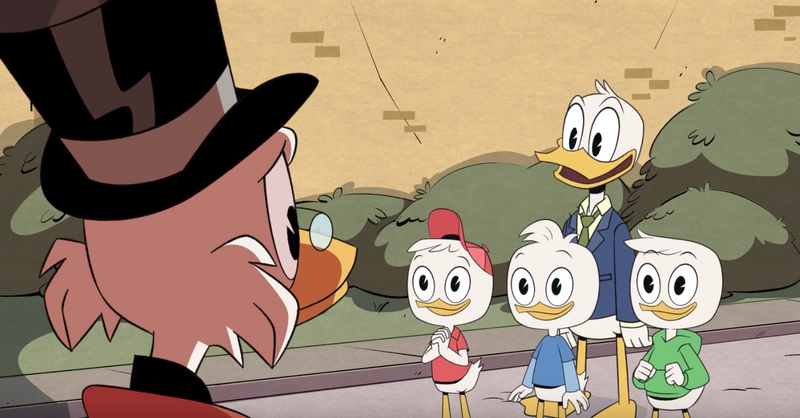 It’s not very often that the first episode immediately makes you a fan, but the reaction to the first episode of the new Ducktales ever since it premiered has been astounding. Lots of people are already calling it one of the best cartoons of this generation despite the rest of the show not airing for more than two weeks, and the amount of fan theories going around about its mysteries is higher than the number of applicants to be part of a popular website. And I’m going to be honest: I’m fully in agreement regarding this show’s quality based on what I’ve seen so far. That premiere absolutely blew my expectations away (which I had little of because I’m cynical about reboots) to the point that I’m tempted to already rank it amongst my all-time favorite shows. Of course, I’d also have to suffer Disney’s terrible policies regarding physical releases of their stuff to the point that pirating is the only solution as well. You think anime has it bad? Just try searching for Gravity Falls or Star vs the Forces of Evil on Amazon and you’ll see how much better Eastern cartoons have it here. Hell, just look at the reactions to the physical release of Adventure Time Season 7. But why exactly is the new Ducktales so good? I mean, let’s look at the plot of its premiere on a conceptual level. Donald Duck needs someone to look after his nephews (and if you don’t know the names of his nephews…) while he’s at a job interview, so he asks his distant Uncle Scrooge to keep an eye on them. However, Scrooge is not exactly great at keeping his eyes on kids, especially with his long-time yearning to go out and explore the world again. Thankfully, when the nephews meet his caretaker’s granddaughter Webby and end up letting loose a bunch of spirits trapped in Scrooge’s garage, the rich duck gains the motivation to go and discover the lost city of Atlantis, dragging along the kids and fan-favorite Launchpad McQuack along for the ride. Things get complicated though when it turns out that Donald is interviewing for a position with Scrooge’s rival, Flintheart Glomgold, who wants to discover the riches of Atlantis himself and maybe get rid of his archenemy in the process. As such, it’s a race to see who will discover the secrets of Atlantis first whilst the nephews try to gain Scrooge’s recognition and Donald has to protect said nephews from getting killed without arousing Glomgold’s suspicions. These are the nephews, Uncle Scrooge. Just so you know, they’ve been watching a lot of Osomatsu-san lately. That summary alone sounds like a Wikipedia episode description that sums up the plot points, but doesn’t actually tell you what the show is about, right? Well, the truth is, while there is stuff I’m leaving out (the nephews’ individual desires), there isn’t really much to the story besides that. It just sounds like your every day adventure show, right? Well yes, but as most anime fans said when Thunderbolt Fantasy and Rage of Bahamut first entered the scene, never underestimate the power of good execution. While it varies by character, pretty much member of this cast has something that most people can relate to from Scrooge’s desire to relive the glory days to Donald’s hopes of raising his nephews (who are more distinct in this iteration) well. And you get all these traits whilst also being thrown right into the action from the get go. You don’t have to wait half the season for the show to stop pondering on concepts and start using them in a narrative sense. I don’t do research on shows until after I’ve seen some of it, so I didn’t realize until later that it’s the team behind Gravity Falls that is handling this reboot. Honestly, I should have discovered this the moment they introduced Webby, who’s basically Mabel again. And just like Gravity Falls, this show is funny as hell. There are so many clever visual jokes, in-jokes, and unexpected lines coming from these characters’ mouths, as well as the unintentionally hilarious stuff like how Huey, Dewey, and Louie now sound like twenty-year olds trying to be kids (before someone brings up Quack Pack, I want you guys to ask yourselves why you want to remember that show exists). But of course, it’s all good-natured at heart so the jokes never go too far. 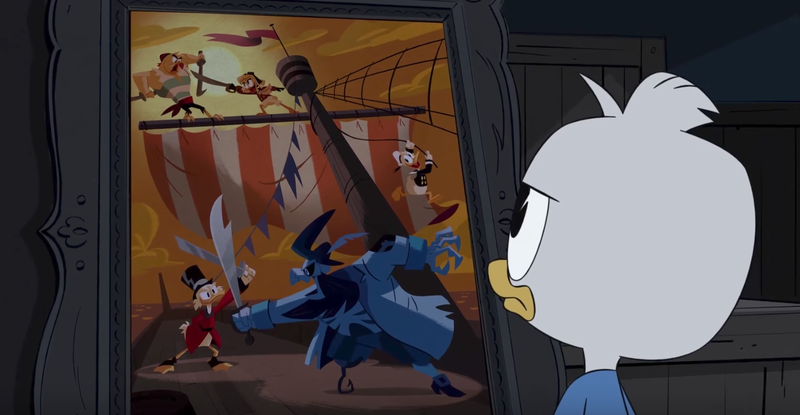 I’ve never been a fan of those Disney shorts where Donald and his nephews were at war with each other, always preferring him to be the misguided yet kind uncle said nephews needed. As such, I’m glad that this team has been able to successfully mix the heartwarming family atmosphere with the “just because we love you doesn’t mean we’re not going to cause you pain” tone really well whilst still undeniably being Ducktales. The set pieces themselves are just awesome, especially when combined with the show’s humor. 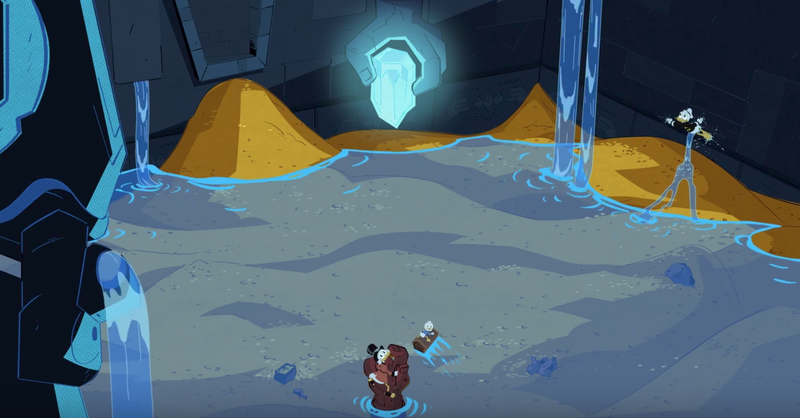 I like how when the characters reach Atlantis, the city is upside down, so a lot of the traps don’t work they’re supposed to. And I love how beautiful Atlantis just looks on its own with its bright colors and well-designed architecture. There’s also other set pieces like when Scrooge has to stop a golden dragon from eating his money in a pretty neat-looking flying section or when the family has to fight off Glomgold’s professional assassins – who turn out to be quite expendable in more ways than one. It’s all just fun to watch, and there’s obviously a lot more on the horizon in terms of what set pieces and colorful characters show up (the Beagle Boys anyone?). As long as this show keeps up this level of execution, I’m eager to see more race cars, lasers, and aero planes. Also, Huey, Dewey, and Louie have a mother? And she’s actually going to be relevant to the show? Now that’s something I’ve never seen before in the many years that I’ve known Disney. I’ve always just assumed that the nephews’ lack of parents was something we were supposed to take for granted like with how all harem protagonists are never sent to orphanages despite the lack of guardians that should really qualify them to be there. Sure Japanese orphanages are horrible, but if it means shutting away those bland shitstains from the rest of the world, I’m all for it. 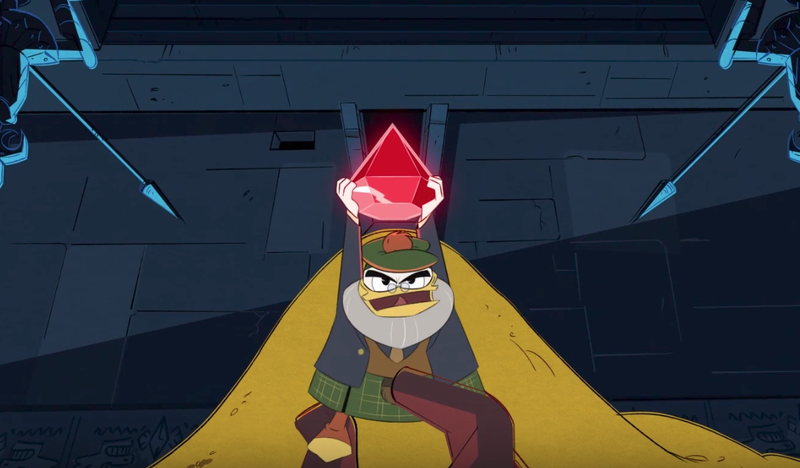 Is that a stone finger massaging Glomgold’s…erm…important feather? By the end of Ducktales’ first episode, you saw the initial adventure, you know who the characters are, and you’re left with enough mysteries so that you want to see more. 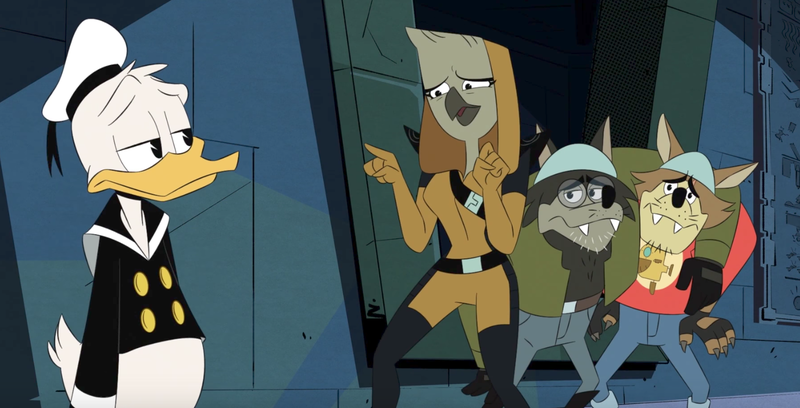 This is the kind of premiere that I want to see when starting something new, especially when it’s told through eye-catching animation that mixes the modern style of current Disney cartoons with the retro one of the first Ducktales cartoon. Too many initial episodes (mostly anime, but other mediums as well do this too) seem to think that just introducing the world and the characters is enough of a sell, relying on the audience’s curiosity in order to maintain a decent length. And while it’s neat for raising questions to solve later, what’s going to keep me entertained so that I want to get to those answers? “Would the characters exploring Atlantis do it for you?” asked Ducktales. “Actually that would do quite nicely,” I replied back. I’m honestly struggling regarding what else to say about the Ducktales premiere, along with my high hopes for the show’s future, as it doesn’t really try to be grand or important in any noticeable way. That makes it hard to write about as a result, but from an entertainment perspective, who needs that sort of stuff as long as the show maintains this much style, charm, and humor all throughout its runtime? There are some negative things I could say, but they’d be too nitpicky, and none of the problems are any larger than the nephews sounding too old. It’s a possibility that the show could get worse later like Rage of Bahamut ended up doing after it stopped being an adventure show, but western cartoons rarely fall apart the way anime does due to the different production practices and such. If Ducktales falls down in quality later on, it’s most likely going to happen after the first season at the very least. Basically, unless you’re just not into the adventure genre, I fully recommend giving this new Ducktales a chance. Funny, charming, creative, and just the right amount of modernity. If you haven’t seen this premiere, you can check it out right now on Disney XD’s Youtube channel, and hope for the rest of the show’s future to be a bright one. 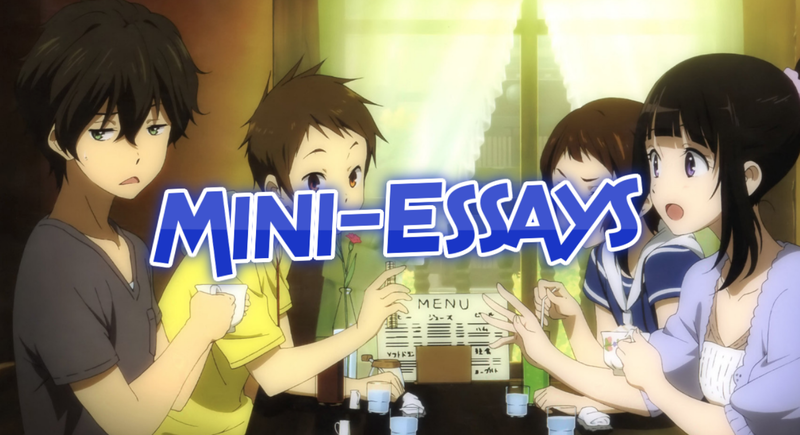 This entry was posted in Anime and tagged disney, donald duck, ducktales, western cartoons. Bookmark the permalink. Is there any link that works in your country? Or is it the Netflix Japan situation?